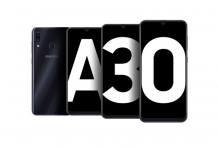 Samsung Galaxy A30 and A50 are two mid-range devices featuring premium class features and specs. 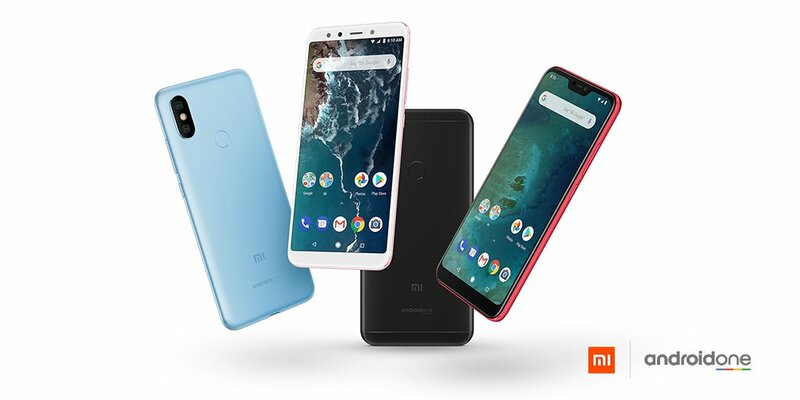 It aims to bring down the specs of modern flagships to a more affordable price and delivers a good balance in power and price. 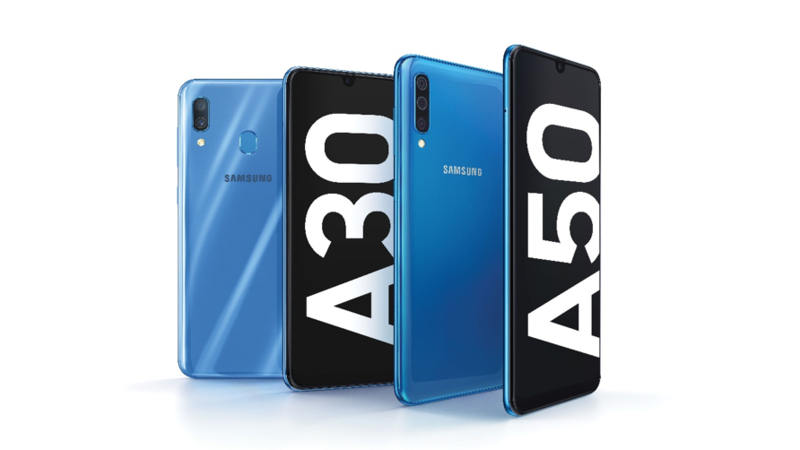 Samsung Galaxy A50 is the higher tier smartphone in the A-series of Samsung smartphones. The phone has a new display design with a familiar looking plastic body. It packs a 6.4-inch S-AMOLED screen with the seamless tear-drop notch at the top. The AMOLED displays are on another level, and the new bezel-less design makes it a great looking display. Along with the large screen, the phone also uses the Exynos 9610 processor offering a performance upgrade. 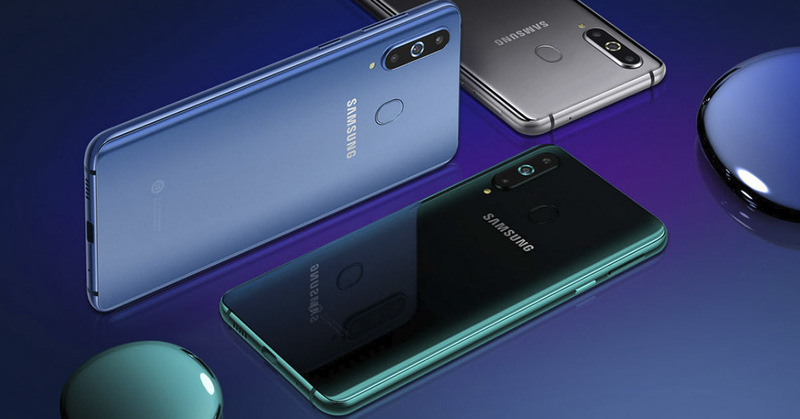 Samsung A50 is available in 6GB RAM with 128GB storage and 4GB with 64GB storage. The overall combo looks like a heavy performer. Powering all this hardware is the 4000 mAh battery. The battery supports 15W fast charging, that perfectly complements the large battery capacity. 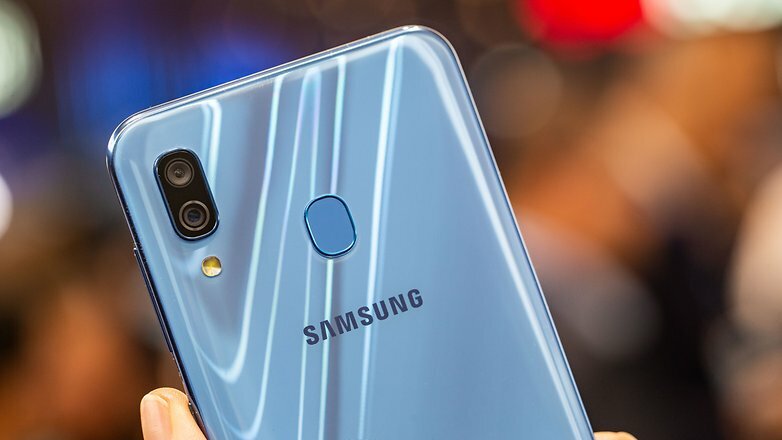 As for the camera, the Galaxy A50 has a triple camera sensor with varying focal ranges. It has a 24MP f/1.7 aperture main sensor with PDAF auto-focus support. Samsung has also paired an 8MP ultra-wide sensor for those wide and group shots in tight spaces. The third sensor is the typical 5MP depth sensor that mostly contributes to making a portrait effect. 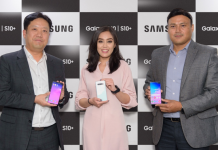 We at Samsung are consistently committed to introducing meaningful innovations that enhance the way people connect with each other”, said Pranaya Ratna Sthapit, Head of IM BIZ, Samsung Electronic Nepal. “Our latest Galaxy A smartphones offer the coolest new action phones that are especially designed for young millennials and Gen Z. Centered around the generation on-the-go, Galaxy A offer capabilities to shoot videos in Ultra–Wide, Slow-Mo and Hyperlapse modes. 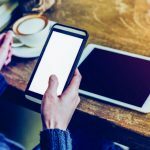 These features will transform the way consumers use smartphones by allowing real-time content creation and sharing. It is a slightly cheaper alternative to the Samsung Galaxy A50 that provides most of its attractive features. First of all, the phone has the same 6.4 inches FULL HD Super AMOLED display with the Gorilla Glass 3 protection. It also has a similar plastic body and glossy finish. Samsung A30 packs an Exynos 7904 processor along with the Mali-71 MP2 GPU. 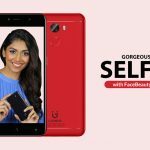 The phone also offers two options: 4GB RAM with 64GB internal storage and 3GB RAM with 32GB internal storage. Galaxy A30 still packs a respectable computing power under the hood despite having slightly low hardware spec. 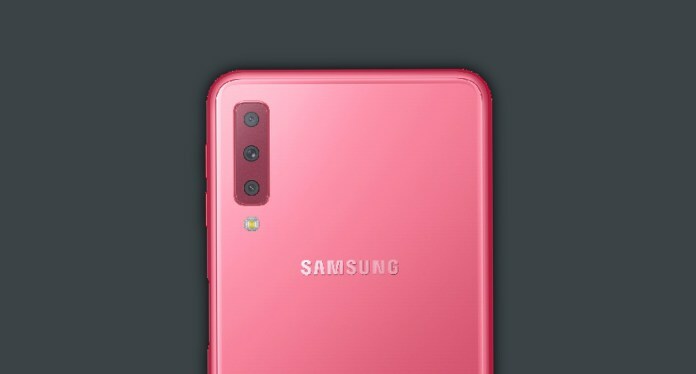 The Galaxy A30 packs a familiar dual camera setup with the main sensor having 16MP resolution with f/1.7 aperture. The second camera is a 5MP f/2.2 sensor that acts like a wide-angle camera. The selfie camera is a pretty impressive 16MP sensor that competes with the likes of OPPO and Vivo in case of pixel numbers. Other basic specs of A30 is similar to the A50 including the 4000 mAh battery. The Samsung Galaxy A50 price in Nepal is Rs 33,490. While the Galaxy A30 comes in at a price of Rs 28,490. These in our opinion are amazing prices for the two phones. Both the A50 and A30 are now available for you to purchase from Samsung retail stores and showrooms spread across the nation. Thank you for reading! 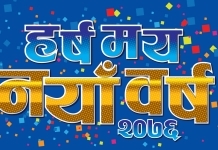 For more information on the Samsung Galaxy A50 Price in Nepal, like our Facebook page. And also feel free to subscribe to our Youtube channel. If you have any questions or confusions, please ask them in the comments section down below. We will answer them as soon as possible. Get smarter with your smartphone! !